The Costa Rica rainforest in the North area of Costa Rica is rich and impressive, and it hides some of the most amazing waterfalls and forests, volcanoes, and rivers. 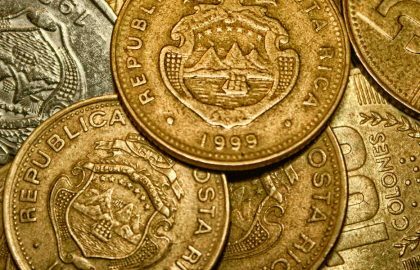 However, we will touch those that for us, as locals, are the five indispensable spots you should enjoy while in Costa Rica. Costa Rica rainforest, words that sound exotic and refreshing. Adventurous to say the least. They are full of hidden secrets where to find the magic. You picture it with blue butterflies and colorful flowers and definitely a waterfall somewhere. And then, it comes to reality, and you finally come after searching for the best places to see it. And well! You find the Arenal Volcano. An absolute must. When you do some research about the region, the usual reaction is to think “I am not going to have enough time to see it all.” And you are in fact, only looking at the tip of the iceberg. 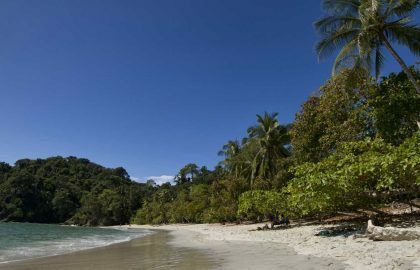 In the surroundings of the area, you may find several leading Costa Rica rainforest destinations that should be as a “must” as the zone itself. And we are listing the five most remarkable and the reasons why they should be on your vacation agenda. However, there are many more. Ask our travel consultants, and we will gladly give you all the information. As you get to La Fortuna, the volcano is quite obvious. As a massive ineludible king that rules over the region, the volcano seems to watch from its top the Costa Rica rainforest, its valleys, and all people enjoying it underneath. However, it is until you see its lava fields, the black witnesses of the power of this ancient mountain that you start realizing what is behind this emperor of the valley. You should see the forests that survived and the ones that thrived. When you walk around this surreal landscape, it seems as if life is talking to you personally. The beautiful voice of the Phoenix that dies in fire only to return stronger and more beautiful, if that was possible. And then, of course, the Costa Rica rainforest! The stunning life that is always changing. The moving vibration of the tropical nature flowing by the enormous trees and the tiny ants. 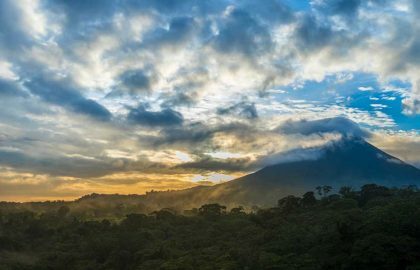 Let yourself be touched by the colossal power of the Arenal Volcano and its diverse and colorful jungle. Ask our consultants about the tours that will take you into these incredible places. Check the tour to the Arenal Volcano here! The Arenal Lake is the biggest artificial lake in Costa Rica. It supplies electricity to thousands of homes, it provides water to the thirsty North Pacific region, and it allows a variety of sports like windsurfing, kayaking or stand-up paddling. However, even though this may sound great, the lake gives much more to this region. Most surprisingly, the Arenal Lake provides a grand open sky feeling framed in pale blue and bright green with the ever-permanent white points of the strong winds that fly on its surface. Seeing the volcano from the lake is merely breathtaking especially when it comes with the myriads of aquatic birds that feed on its edges and the incredible noises of the nearby Costa Rica rainforest. When visiting La Fortuna, the boat ride to see the power of the lake of Arenal is a must for any visitor to the region. Ask our travel consultants about this incredible possibility to take in the broad view of the king of these mountains in the most pristine perspective. Check the tour to the Arenal Lake here! This is the stuff fantasy tales are made of! A waterfall as turquoise as a girl dream and a rainforest protecting it. It is the dramatic embrace of the sublime flowing beauty and the ferocity of nature. Celeste River is such a magical realm that locals claim that in these forests gnomes are visible. The feeling of fantasy is increased when the monkeys are jumping from one branch to the next or when a keel-billed toucan perches up on the top of a kapok tree and starts grunting to the sky. The forest grows wild in this retreat from human influence, the roots are enormous and go for miles, the vines hang in surreal shapes, and the buzzing of the Costa Rican pure life gets to the souls of all visitors. When you visit the La Fortuna, Celeste River and Tenorio Volcano rainforests must be on your list. Ask our consultants about this formidable experience and let our tour guides touch you with their stories of this enchanting forests and the incredible blue river. Check the Tenorio Volcano and Celeste River tour here! The Juan Castro Blanco National Park is probably one of the most crossed yet unknown National Parks of Costa Rica. Any visitor coming on the Zarcero route has gone across. However, the privilege of a hike in this off the beaten path cloud forest destination is left for those who dare to explore the raw nature and the muddy trails. This amazing National Park is considered as part of The Agua y Paz (Water and Peace) Biosphere Reserve and it has been called “The Water National Park” as more than 50 rivers are born in its area. 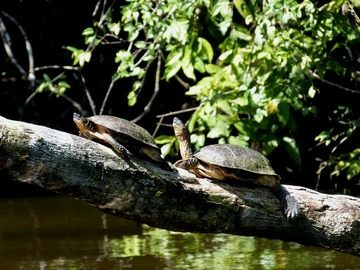 The park hosts 233 bird species and 57 mammal species. You might get to see some of these wonders of the Costa Rica rainforest, however, it is the cloud forest. Wildlife is meant to be elusive and almost invisible. Our recommendation is to take a true naturalist guide that will discover the secrets of this jungle for you. The ecology, the relations, the powerful communication network between all the living creatures of the tropical rainforest. Learn about all of these, and maybe, if imagination flies a little, you will feel like a Fern Gully fairy or a blue big and sleek creature hearing the trees. Have you ever been in a place as dark that it doesn’t matter if your eyes are open or closed? Have you ever crawled under huge formations of rock? In the Venado Caves, you will discover these new sensations and much more. Venado Caves in the unexplored region of Guatuso were discovered by travelers very recently and at their natural state. No sidewalks, or lights pointing at the quartz formations. In Venado, you will see the raw ancient caverns, just as they have been for millions of years. As you get in the caves, an instinctive and almost primitive sensation of adventure will come to all your senses, and you will get into an alert silence that will let you delight in this wonder of Costa Rica. The underground waterfall, the dozens of incredibly shaped stalactites and stalagmites and the sensation of your heart beating in the heart of Earth, is a feeling you won’t forget quickly. Make sure you ask our consultants for this experience and the best way to live it. And well, yes, this doesn’t have much of the Costa Rica rainforest… But it is as exotic and adventurous as any jungle! Check the tour to the Venado Caves here! 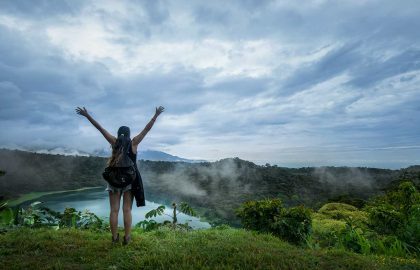 In the region of La Fortuna you will find many more incredible places you don’t want to miss, but when coming to choose and discover the unknown, our recommendation is to start with this small list. Want to Republish this Article? Request it at blog@mapachetours.com. “Costa Rica Rainforest, 5 Places To See It Near La Fortuna”. 2018. 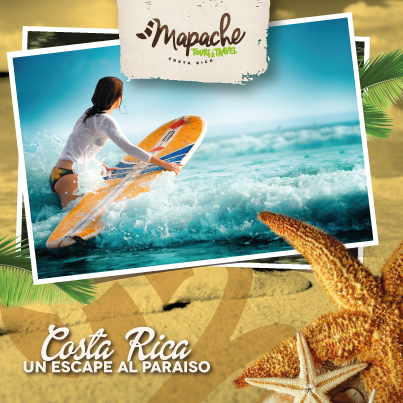 Mapache Tours – Blog. Accessed ____________________________(Your date here). 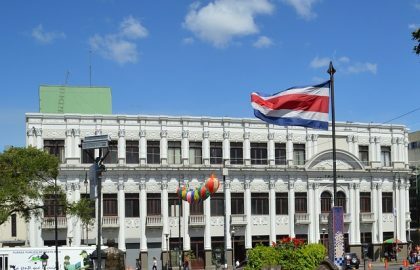 https://mapachetours.com/blog/costa-rica-rainforest-5-places-to-see-it-near-la-fortuna/. The Caribbean Side of Costa Rica, a guide to experience it!